We are really thankful for view our website. We are dedicated to serve tasty & delicious food to all our customers. 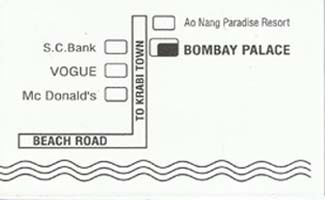 Please be in touch always and taste a wide range of Indian food, Sea Food & Thai food with quality.